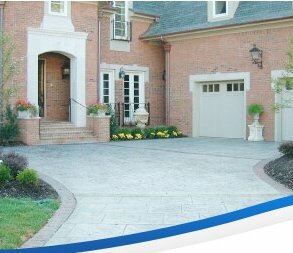 Every homeowner who is troubled with a wet basement will want to consider the full range of wet basement solutions. Before selecting wet basement solutions, though, you should begin by identifying the source of the problem. Turn off all appliances, sound systems, and anything that you can control which makes noise. Go in the basement and listen carefully. If you can hear dripping or running water, find the source. It is likely to reveal the cause of your problem. This is where your wet basement solutions should begin. If you are fortunate, maybe your search for wet basement solutions will lead to leaking plumbing. Carefully examine every pipe. Don’t forget to check the sewer pipes and floor drains. Plumbing and drainage repairs are the easiest and least expensive of wet basement solutions. 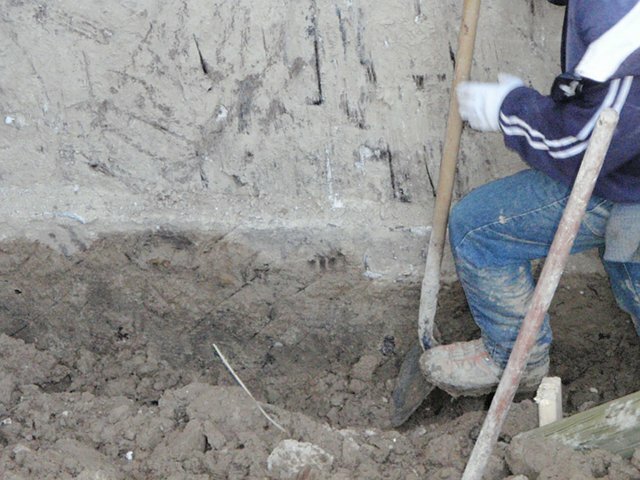 In many cases, the best wet basement solutions begin with excavation. Expose the foundation walls, clean them thoroughly, and install waterproof membrane to prevent soil moisture from reaching the concrete. Areas which do not drain well should have French drains or other drainage structures installed to carry water away from the foundation. When drainage structures and waterproofing membrane are complete, replace the excavated soil and shape the surface promote drainage. This step is crucial in finding the best wet basement solutions.